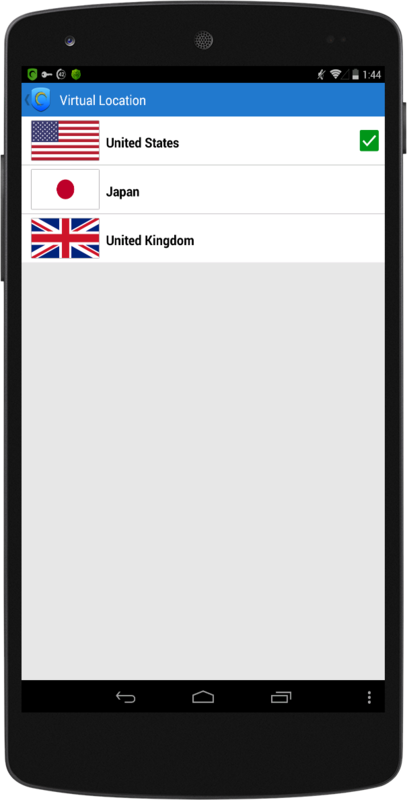 The world's most trusted free VPN with over 200 million downloads. Built by AnchorFree™. Try it now for FREE! 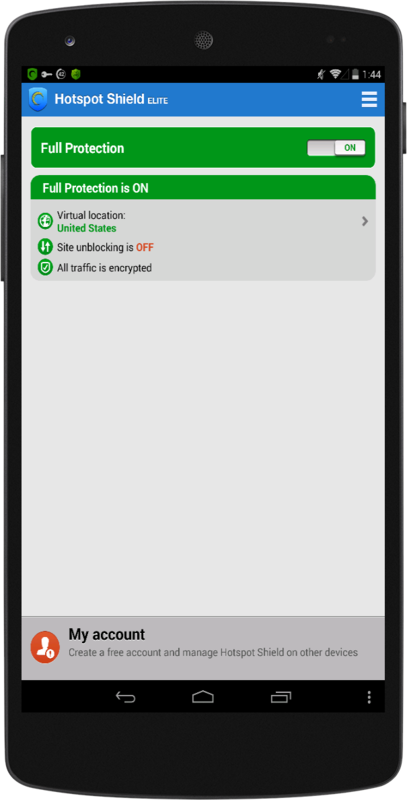 * In AutoShield, the VPN key icon appears on top of your device, but VPN is not always on. AutoShield is running in the background.